Our homeschool program for children in grades K-8, is offered seven months during the school year. There are three classes: K-2, Gr 3-5 and Gr 6-8. The curriculum is created for a three-year cycle. Monthly classes are held Monday afternoons from 1:30 - 3:30 p.m. and Tuesday mornings from 9:30 - 11:30 a.m. Choose the day that best suits your schedule and register for the full year by September 1st. Registration begins August 3rd, 2019. 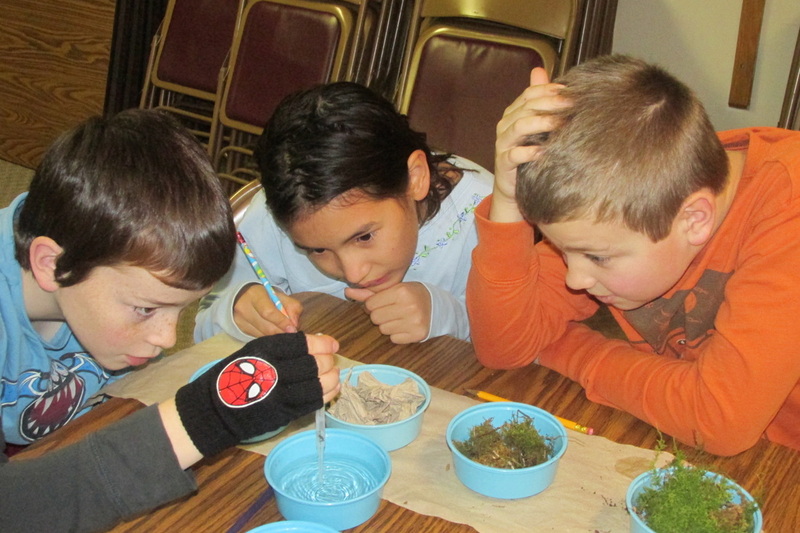 The program's curriculum offers fun, hands - on classes about the wonders of God's creation. The theme for the 2018-2019 school year, for students in grades K-5 will be "Water - Nourishing all of Life" and for the 6th - 8th grade class the theme is "Resources from Plants and Trees for Survival". For more details about the curriculum for classes click on the titles in the side bar. "Picnic at Amigo" - this event provides an opportunity to get to know other families in the program. Bring a sack lunch and join in the fun on the first day of classes. "Grad Ceremony & Burger Bash" - this event for the whole family is a time of celebrating and bringing closure to the program each spring. *Amigo Centre requires a minimum of 8 students per group. *Amigo staff will need 1-2 adults for the K-2 and Gr. 3-5 group to assist the students with learning activities. *Parents are not required to be present during course instruction time. *Amigo Centre will provide secondary insurance coverage for students while on site. *There is a $210. maximum cost per family. 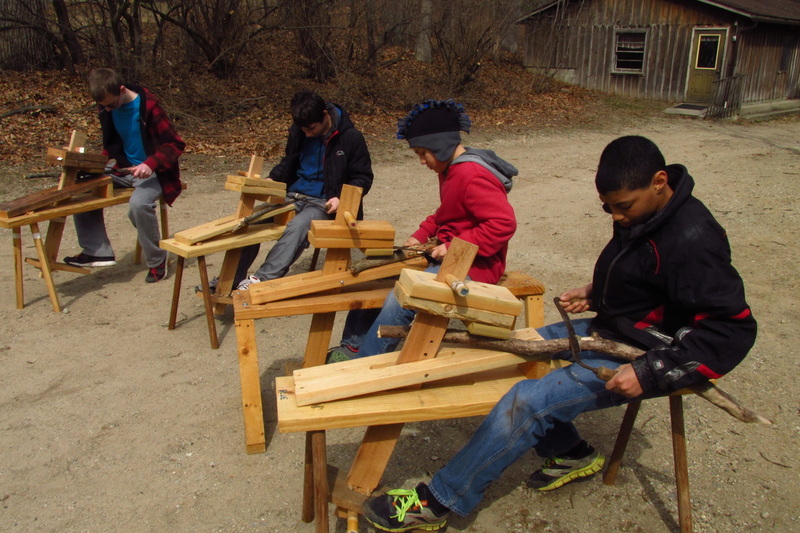 (Note: the fees for the 6th-8th grade special events are excluded from this price cap.) *A lounge for parents is provided in the Dining Hall where you can interact with other parents and enjoy hot beverages while children are in class. *We have started a sign in and sign out process to assist us in having emergency contact information for children and to ensure the safety of your children.